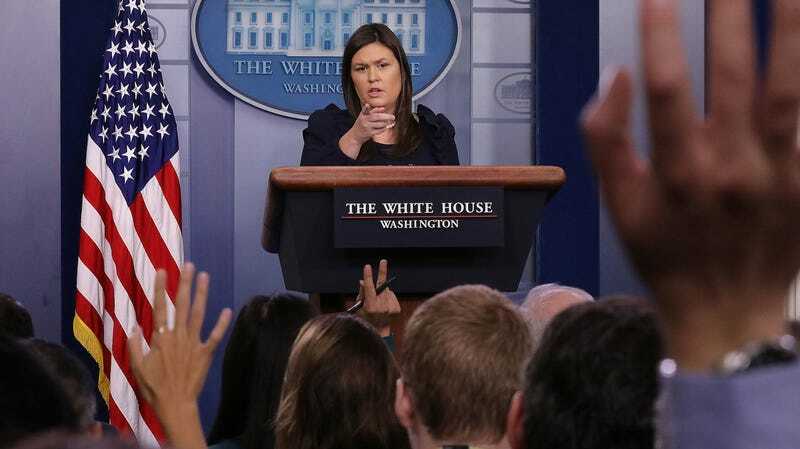 Given Sarah Huckabee Sanders’s ability to deflect, the New Yorker’s new profile on the White House press secretary is about as clarifying and detailed as one could be; it doesn’t reveal many new insights about Sanders, so much as confirming much of what her public persona displays: that she is an ultra-conservative evangelical Christian who is, if not entirely politically aligned with Trump, fiercely loyal to a man who will further her own ambitions and political agenda. She has a job to do, after all. You can read the rest at the New Yorker.